Please be sure to feature your e-mail address clearly on your blog. 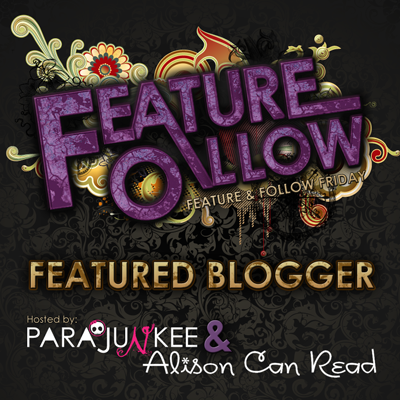 Either on the main blog, on a Contact page, or on an About Me page. If I can’t find your email easily, I will choose a different blog to feature. Question of the Week: Happy New Year!!!! What was your favorite book of 2014 – or books if you can’t name just one? 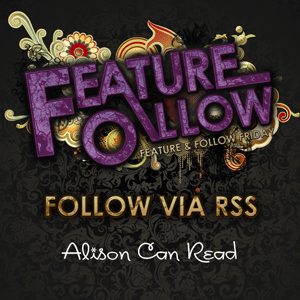 – Suggested byAlison Can Read. Do you have any fun collections (other than books)? – Suggested by Peace Love Books. I have not heard or stumbled upon any of these books, but Ice Pretty Love has snagged my attention. The book cover is gorgeous 🙂 Old follower!